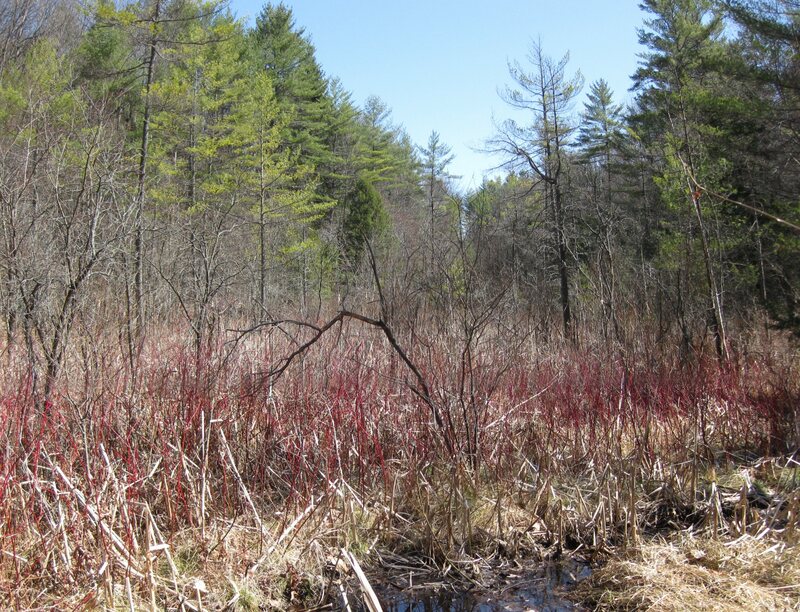 Quechee Fen and Forest Parcels Conserved! 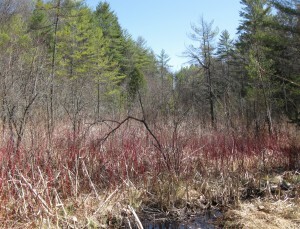 The Upper Valley Land Trust (UVLT) has acquired conservation easements on two properties in Hartford, including one that protects an ecological gem located along Safford Road in Quechee.Â The â€œQuechee Fenâ€ is an exemplary wetland community type identified by state officials during a survey for the Nongame and Natural Heritage Program. A fen is a type of wetland that has alkaline water chemistry and supports certain plant species. The Quechee Fen property holds important ecological and cultural value. This photo shows the rich fen on the property in April 2013.
https://uvlt.org/wp-content/uploads/2014/02/logo_banner221.gif 0 0 Jeanie McIntyre https://uvlt.org/wp-content/uploads/2014/02/logo_banner221.gif Jeanie McIntyre2013-06-03 16:57:452013-12-21 15:35:34Quechee Fen and Forest Parcels Conserved! Local Food Makes a Big Difference Rides through our Valley: Route #3 â€“ Celebration Ride 2013!